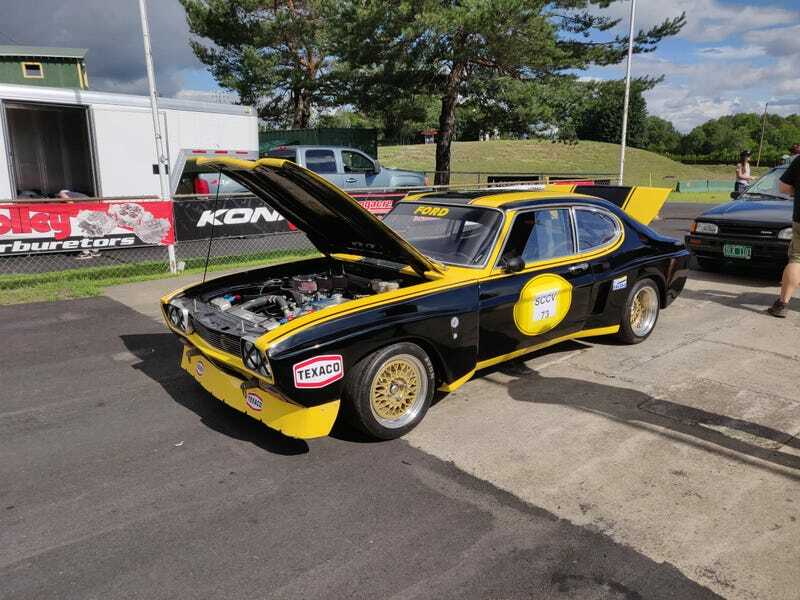 1973 Ford Capri with a Cologne V6. And an Ultima Can-Am with a Small Block Chevy. Makes about 575 HP and spits flames.